From the forum members at AtlCountryTab.ca. Merry Christmas, Dammit! 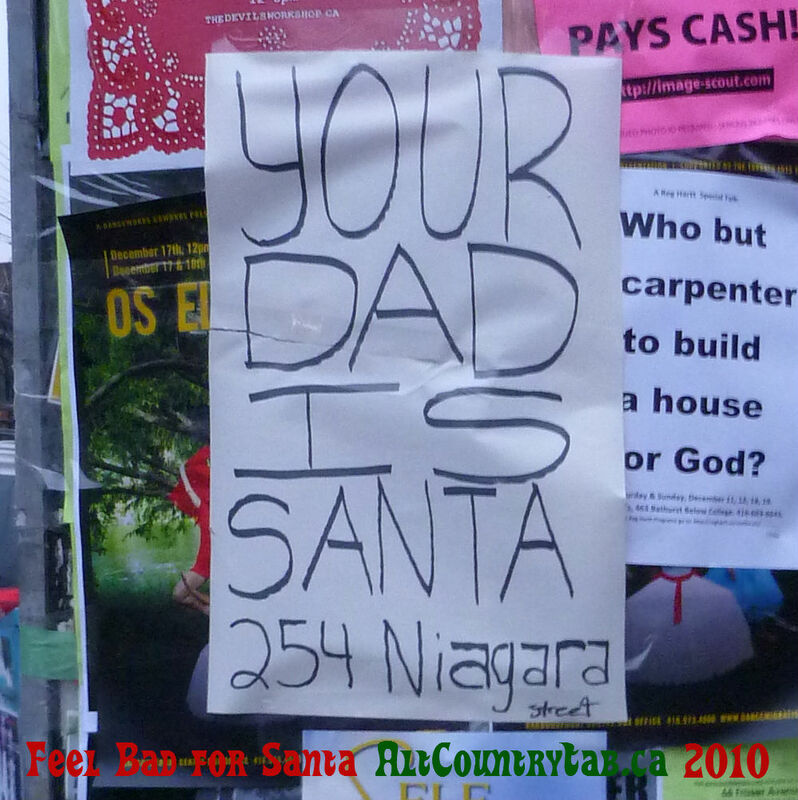 Bob Dylan used Brave Combo’s arrangement of this song for his 2009 Christmas album. The video makes this song extra awesome. If this doesn't warm your heart this holiday season, you better add some sizzurp to your eggnog! This is cool with like a High Chaparral break. One of the weirdest collaborations in history, but it actually works! This and the below track are from The Line of Best Fit blog. 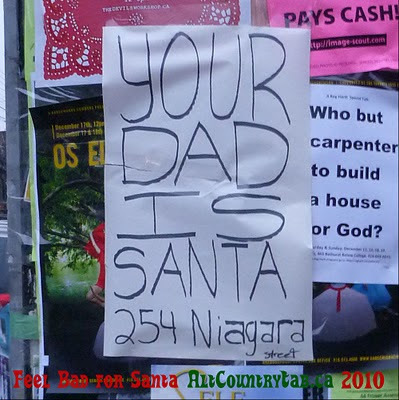 This year put out a killer double album of Canadian indie artists doing original and classic Christmas tunes. Beautiful arrangement of this traditional classic. Also check out their 2009 Ho! Ho! Ho! Canada comp.